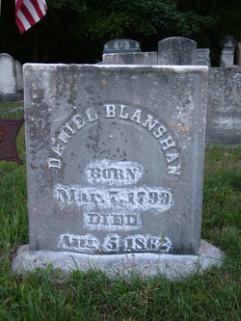 Maria Blanshan - born November 19, 1821, baptized on February 24, 1822 in New Paltz. 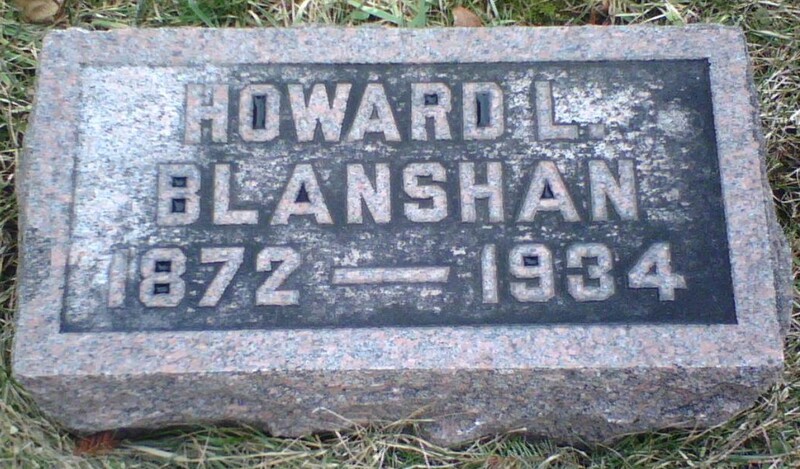 Maria Blanshan - born May 5, 1823, baptized July 13, 1823. She died in 1829. 20, 1872, died August 20, 1872), William or Willis M. (born September 20, 1879). buried in Crusoe Cemetery in Seneca County, New York. September 16, 1829. They had no children. Julia Ann Blanshan - born October 29, 1830. On June 12, 1851 Julia married Isaac D.
Nellie E. (born July 5, 1867). Catherine Blanshan - born April, 1835. She died on May 18, 1836. Peter Blanshan - born in 1839. Cemetery, Onandaga County, N. Y.